Calling all Dollar General shoppers….this weekend, DG is having a MASSIVE Clearance event, and shoppers are scoring HOT deals left and right! If you want more info on this sale, click here: DG Half Off). 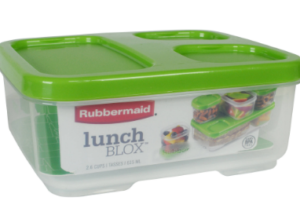 Use (1) $1/1 Rubbermaid Lunchblox Product, exp. 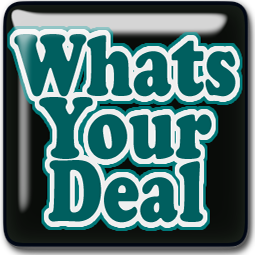 9/24/17 (SS 07/30/17) [DND] and pay only $.13! WOW! Wait…WHAT?! People Are Stocking Up On Head &a Shoulders For Only $.25 EACH! OH…MY…GOSH! Run To Your Computer To Score This KILLER Trash Bag Deal Online NOW!!! Run! Run! Run! This HUGGIES Deal Is INSANE! #LizzieSavesAlot !